Throwing a party or planning a function is effortless with Peter’s Cuisine, one of the most sought-after catering services in Naples, Florida. 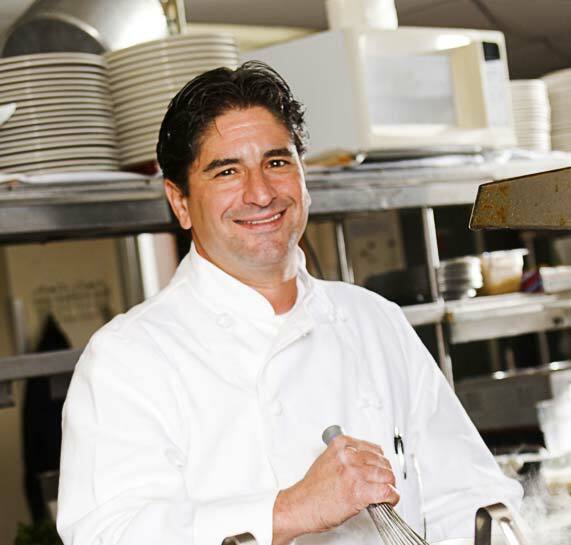 Founded and led by chef Peter Della Rocca, Peter’s Cuisine creates unforgettable culinary experiences with sensational menu options customized to your preferences. We handle every detail. As your own private catering service, let us do all the set up, serving, breakdown and clean up so you can spend more time with your guests and fully enjoy your celebration.